In a large bowl, combine the first six ingredients. In a large bowl, whisk the eggs, bananas, oil and vanilla. Stir into dry ingredients just until moistened. Stir in nuts if desired. Transfer to two greased 8-in. x 4-in. 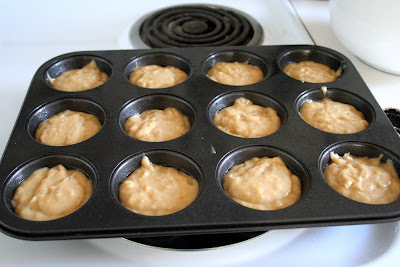 loaf pans, or make muffins. 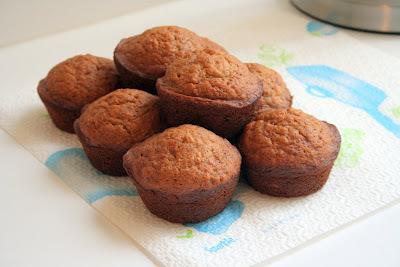 Bake at 350° for 55-65 (20 for muffins)minutes or until a toothpick inserted near the center comes out clean. Cool for 10 minutes before removing from pans to wire racks. Yield: 2 loaves (12 slices each) or about 24 muffins.